Al Fandi Oil-Field Services Establishment has grown into a bustling multi-dimensional business of today. The constant growth and expansion of products and services continuously satisfies the expectations of our clients, employees and suppliers as well as those of society around us. Al Fandi Oil-Field Services Establishment owes its origin to one man, Mr. Mohamed Al Fandi Al Mazrouei, who invested time, money and labour in the belief that can deliver results that are superior to the market norms, providing complete end-to-end solution and can support all its businesses with high quality research and technology. 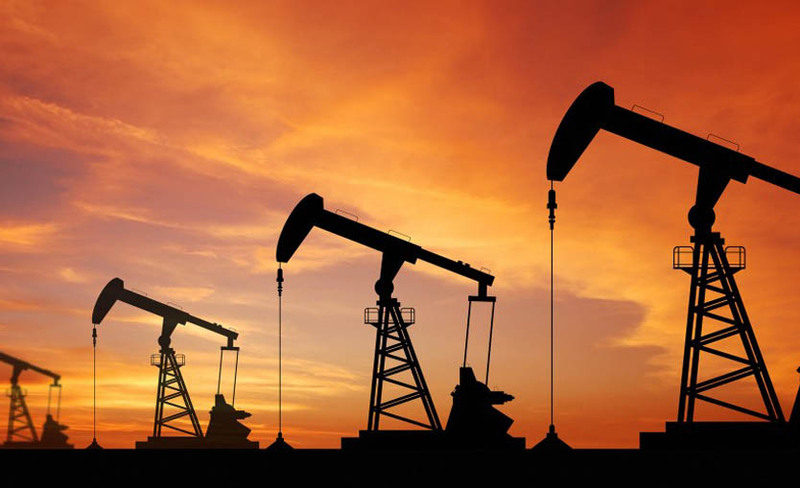 Al Fandi Oil field services is one of the leading companies in UAE. 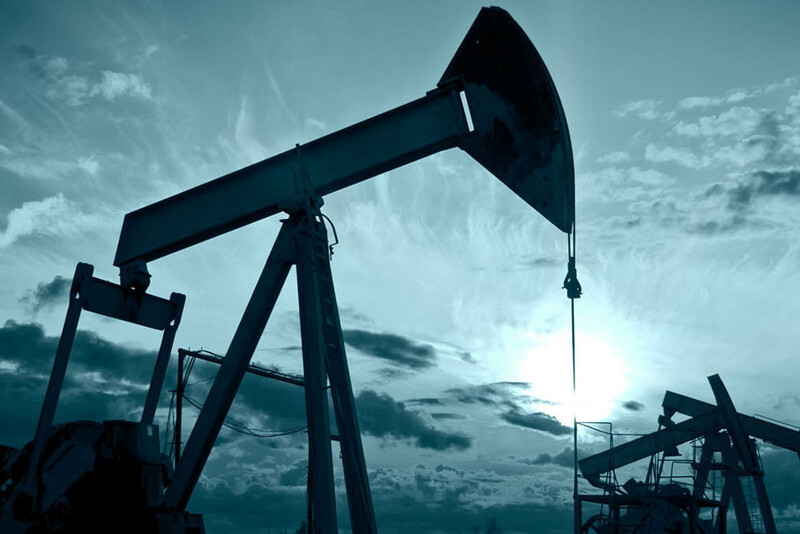 We are considered as one of the main suppliers for the Oil and Gas Industry, Governmental Departments and Contractors. Our goal is to innovate and provide advanced, quality products and solutions, along with the industry's leading customer service and support, all at the best prices in the market. No client we serve ever becomes just a file number. We continue to give the personal attention and care that each client expects from us.